Grimmway Farms, the world’s largest producer of carrots and nation’s largest producer of organic vegetables, is celebrating its 50th anniversary with a campaign honoring its founders Rod and Bob Grimm and acknowledging those who have been integral to the company’s success. CCOF—the nation’s leader in organic certification, advocacy, and education—announced today that April Crittenden has been named chief certification officer for CCOF Certification Services, LLC effective April 16. Instead of picking up expensive organic vegetables that have travelled thousands of miles around the world guzzling aviation fuel and clocking high on the carbon footprint, we now have an alternative. The debate about whether organic greenhouse vegetables have to be grown in the soil or whether they can also be grown hydroponically has been going on for decades. The French are bringing something new to the table. Two French pressure groups want it to become impossible to grow organic in a heated greenhouse. Once a movement championed by health food stores and high-end grocers, in recent years, organic has gone mainstream. In the wine industry, the category accounts for just a fraction of global production, but a growing number of producers are turning their hand to organic practices, in order to meet increasing consumer demand. 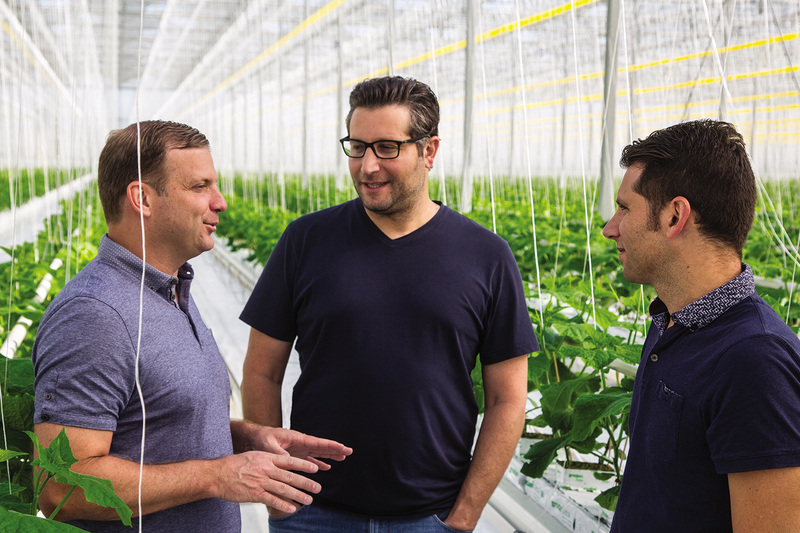 Pure Flavor began in 2003 by a trio of co-founders— President Jamie Moracci, Chief Financial Officer Jeff Moracci and Executive Vice President Matt Mastronardi—who were seeking an opportunity to utilize their produce backgrounds to gain ground and build relationships across the retail space. 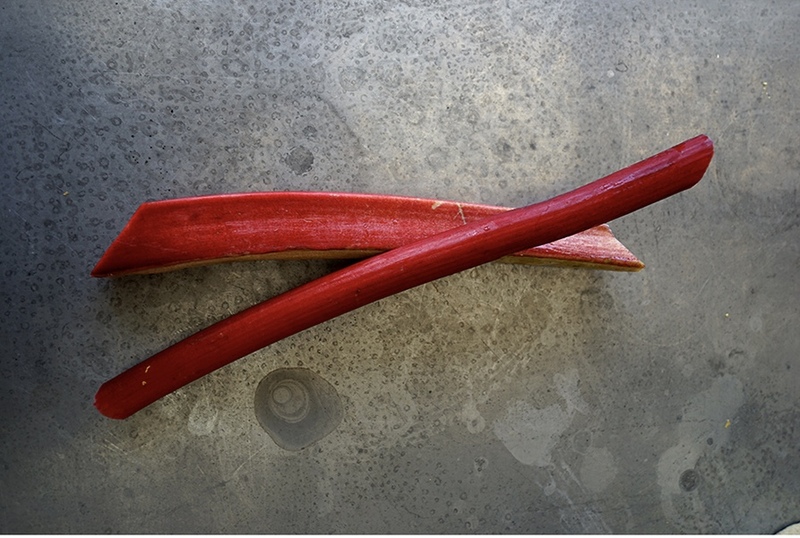 While a drop in the bucket in terms of produce sales dollars, organic rhubarb continues to attract consumers in early spring with a sense of nostalgia and curiosity. And for retailers seeking more promotion-friendly spring items, rhubarb manages to satisfy, despite its low volume/dollar realities. 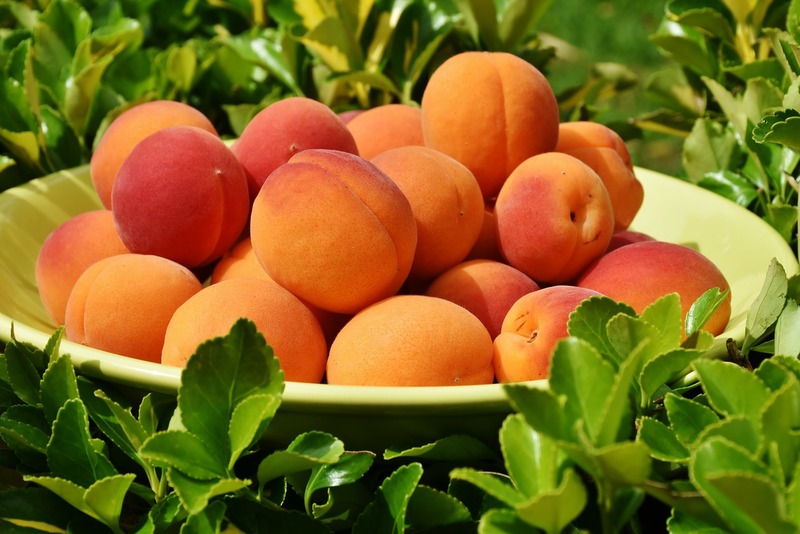 Homegrown Organic Farms has enhanced its apricot program for this season as it continues to “define and refine” its supplies of stone fruit to eliminate the peaks and valleys and offer its customer a steady flow of organic offerings throughout the spring and summer. 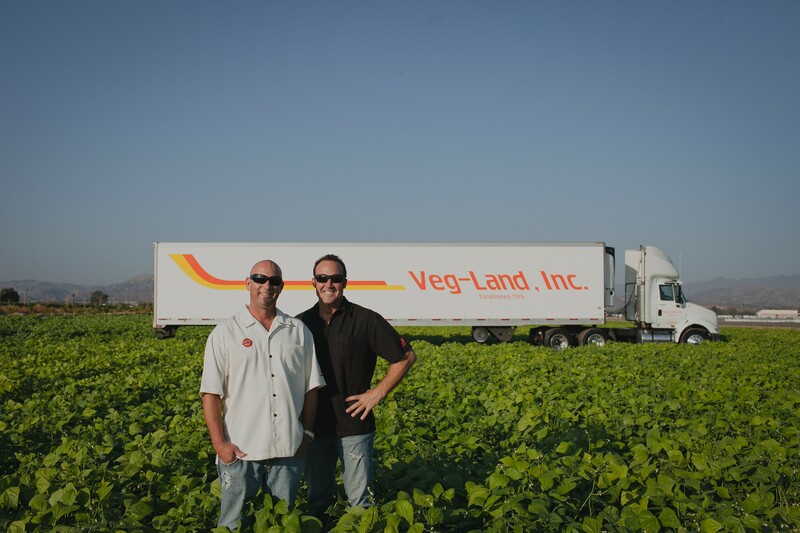 Veg-Land Inc. was founded by the Matiasevich Family over 35 years ago. They grow, process, and distribute high quality fruits and vegetables with a focus on organic. Rob has been the at JBJ - Veg-Land for over 26 years and recently sat down to talk about the current and future state of organic.